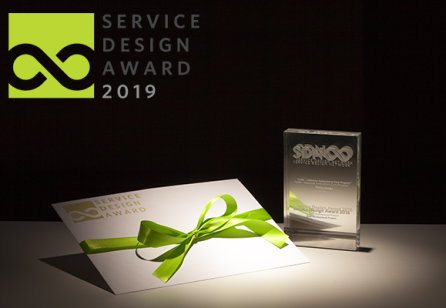 On the 28th of October Transformator Design together with the Swedish Employment Agency, Arbetsförmedlingen, won the prestigious prize: Service Design Award 2016. Our case "Greenhouses prototyping change" was, according to the jury, the best example of systematic and cultural change within the public sector. 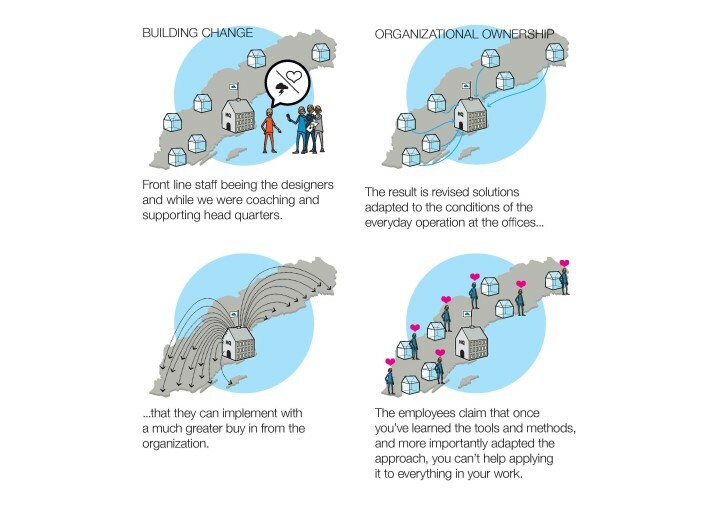 For several years Arbetsförmedlingen (The Swedish Employment Agency) has been struggling with declining trust among customers and during 2013 they decided to collaborate with Transformator Design in order to increase approval ratings by using a customer driven development approach. The approach was later called Greenhouse. The initiative started with co-creation lead by Transformator. 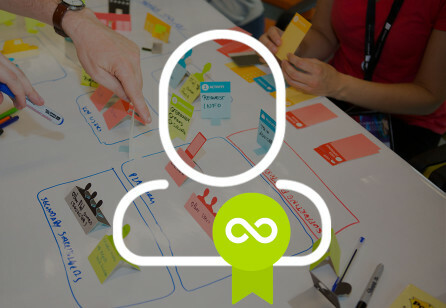 We interviewed jobseekers and employers and the crucial customer journeys were mapped. Critical customer insights, pain points and gain points were identified and customers were involved in the co-development of ideas. We also held innovation workshops, created service blueprints in order to understand internal challenges linked to the customer experience. This led to a deep managerial understanding of how the challenges behind the scenes caused problems for the customers. 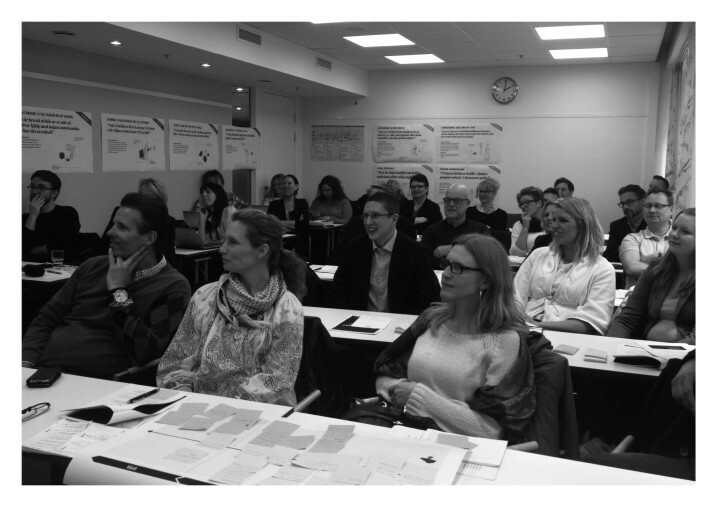 Transformator was in charge of the service design process that included interacting with customers and co-created solutions with the staff of Arbetsförmedlingen. 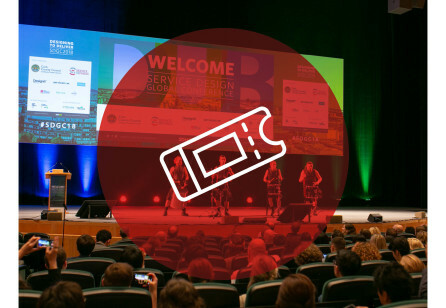 The benefits of a design approach, the visualization methods and the overall way of working were truly appealing to Arbetsförmedlingen and the next step was to identify their own way of working with service design. Arbetsförmedlingen started to work with Greenhouses in April 2014. The first goal was to set up guidelines that included working with co-creating at a few select local offices to start with. The selected offices work with both the concept of Greenhouse as well as co-create service solutions involving customers and employees. By involving staff from local offices as key stakeholders Transformator was able to gain engagement and internal buy-in for the new service solutions as well as building a solid foundation for the Greenhouse-concept. The well-defined solutions that had been identified in customer journeys made it easy to prioritize which service Arbetsförmedlingen should start develop. A core team responsible for the coordination and support was set up. The team consisted of members from Arbetsförmedlingen's headquarter and Transformator. A manifesto for the greenhouses was also created in order to secure that all participants shared the same vision. Seven local offices were selected for the first Greenhouse project. 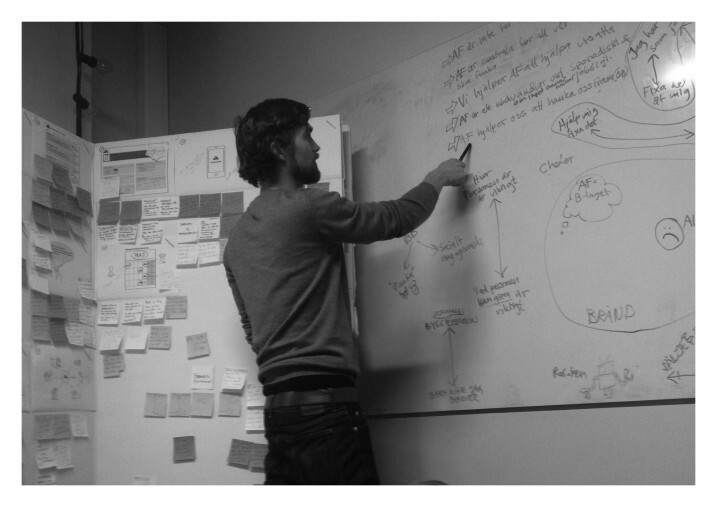 The collaboration between local offices and the headquarters began with a three day crash course in service design. During these days the importance of truly understanding the needs of the customer were highlighted and the participants tested different ways how to reach this understanding. They also got to test different method tools and approaches they later on could use in the Greenhouses. The crash course was later said to be a key success factor of the journey ahead, since it was practical and successfully introduced a new way of thinking. After the course the local offices were given service solutions designed in previous customer journeys. Their task was to perform the final iterations of the development based on local conditions. During this learning process the local staff interviewed customers in order to adjust and adapt the solutions to their everyday work. The Greenhouse approach is based on making mistakes, preferably early in the process, admitting and embracing them, learning from them and adjusting as you go. Throughout the period of the first Greenhouse initiative members of the core team coached the staff at the local offices and moderated the process through weekly online meetings and local visits. Persistent encouragement from the headquarters helped the offices to start thinking and acting outside the box and they started to share their experiences of success as well as failure. Parallel with the service development in the greenhouse, the very concept of Greenhouse was also iterated, adapted and refined. It takes courage and requires a lot of trust in order to start something like the Greenhouse initiative. 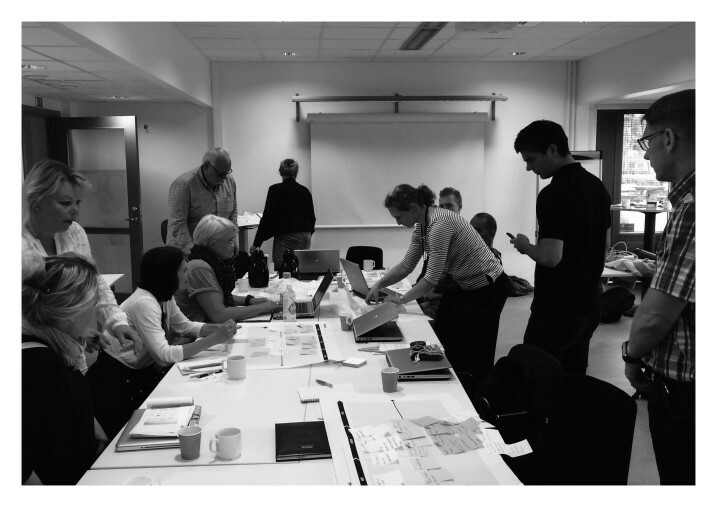 The central support function worked more as enablers, coaching front line staff and moderating the process, while service designers from Transformator were coaching and supporting the headquarter with expertise within the methods, tools and approach. It also took a lot of courage from the employees at the local offices to take on a challenge as the greenhouse. They started this journey by signing up to something completely different from other initiatives they had participated in before and it was a journey full of uncertainty and they had to manage this challenges in their everyday working situation. Services based on the needs of customers and staffs have been developed in the Greenhouses and the concept Greenhouse is now one of four decided key principles for managing the organization forward. In October 2015 a new booking system for jobseeker was implemented throughout the organization. The booking system is based on service solutions from the first Greenhouses and the improvement makes the initial contact easier and more relevant for customers and has improved the working situation for the local staff. More than 74000 jobseekers have benefited from the improvement so far. The approval ratings among customers have been halted and a small improvement was presented during 2015. The decentralization of developing new services led to raised engagement and the new way of thinking have improved the collaboration between the headquarter and local offices. Some offices can also show measurable effects of both increased customer and employee satisfaction. In an evaluation conducted by IAU (The institute for Work and Development) 60% of the responding employees said that they considered customer driven development in greenhouses to strengthen internal trust and 71% considered external approval ratings would be strengthened by this approach. Throughout the project the primary greenhouse guidelines were evolved. The customer driven development is now seen as an essential part of Arbetsförmedlingen's future and in July 2016 a new support function, with 14 employees, were implemented in order to establish the greenhouse concept throughout the whole organization. Customer insights are collected and shared so that the final development of services can be conducted in local offices. Future national development projects will be coordinated in Greenhouses. The Greenhouse framework continues to be relevant and contribute to creating better services. 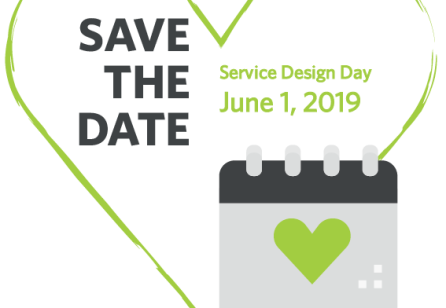 Until now approximately 1600 employees including 400 managers have been introduced to customer driven development based on service design methods. The goal is to offer this introduction to all employees. From now on this initiative is no longer a project, but business as unusual at Arbetsförmedlingen. Well defined challenges and curious employees volunteering. The establishment of a common language that puts the customer in center of the conversation makes communication easier and more relevant. Dare to believe in the learning by doing approach. Embrace the experiences made both from success and failures. Customer driven development must be integrated in everyday work, not seen as a project. Brave people and open minds.